Paranorm Chorus's Rin had to leave due to a few things. 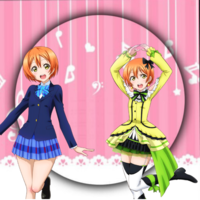 She has recorded our first song, but we still need a new Rin for feature covers. Please sing any love live song in English. It would be great it you could help with animations as well.